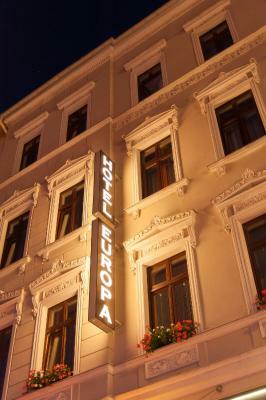 Lock in a great price for Hotel Europa – rated 8.7 by recent guests! Excellent location! 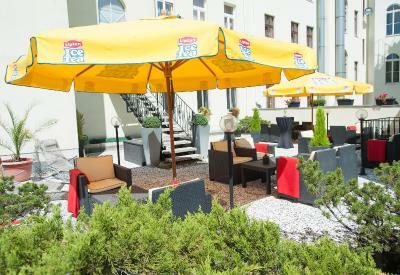 Close to train station, with a tram stop at the door. 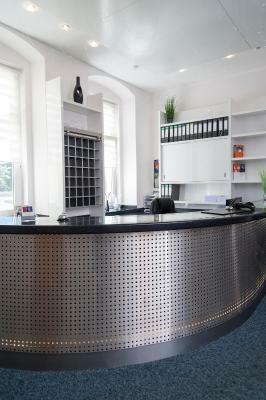 Staff was excellent, and most spoke some English. 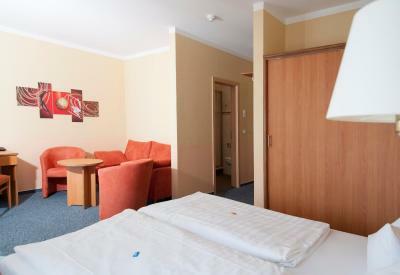 We were in room 106 which was large, modern, quiet, with extra seating ( love seat and 2 easy chairs). And comfy bed. 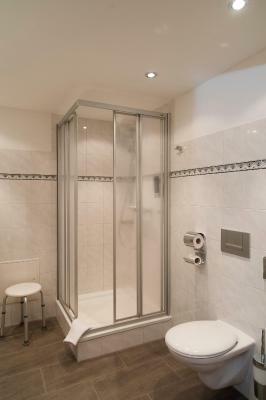 The bathroom was large with a large shower. 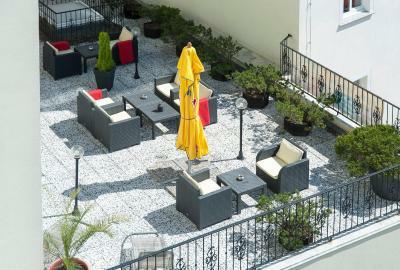 There is an outdoor terrace for guests and those who smoke. Breakfast was great. Lots of choice both hot and cold, amazing breads, a carafe of coffee at the table when you arrived and a specialty coffee machine if you so desired. 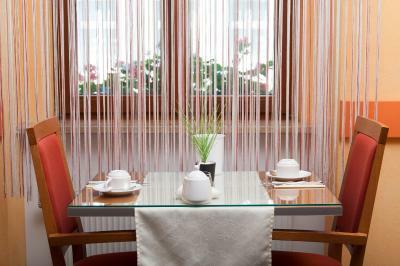 Located in the very center, has a private parking (extremely narrow entrance though), good breakfast. We were satisfied with our room (Rm 402 for disabled). The single room Rm 405 was excellent! 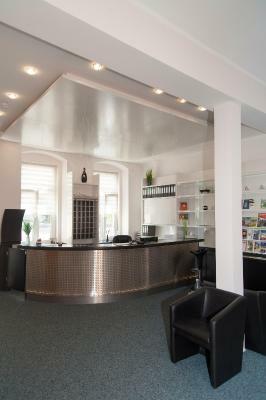 Tolles, großes Zimmer. Super freundliches Personal. Das Personal war sehr hilfsbereit. Die Lage fast in der Altstadt super. Kurzer Weg vom Bahnhof. 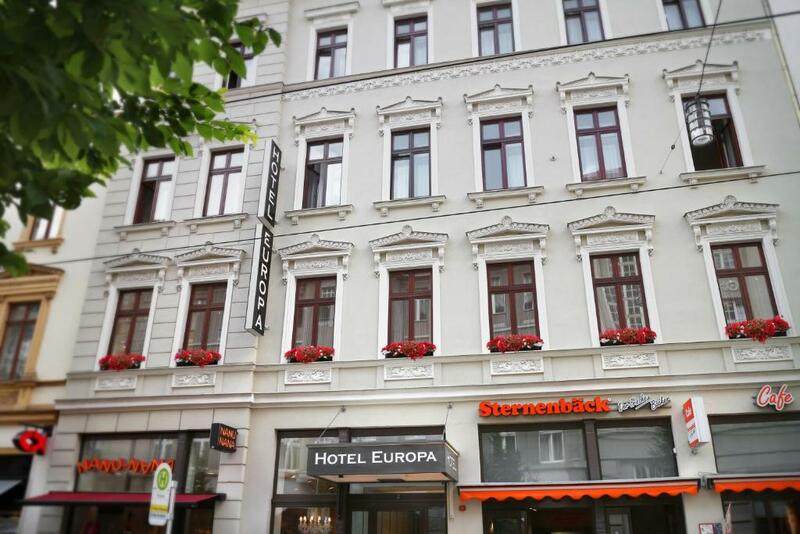 Die Lage des Hotels nahe zur Innenstadt und den Sehenswürdigkeiten. Personal sehr freundlich. Frühstück reichlich mit guter Auswahl. 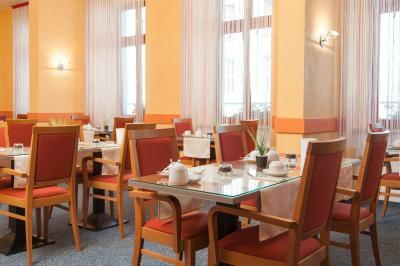 Das Frühstück war sehr gut.Die Lage des Hotels ist sehr zentral und man hat kurze Wege zu fast allen Sehenswürdigkeiten in der Innenstadt.Eine Reise in dieses Hotel kann man nur empfehlen. Das Zimmer war ausreichend groß, schön sauber und die Preise, der Getränke, in der Minibar günstig. Sehr liebenswertes Personal. 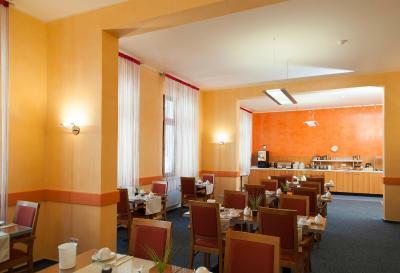 Das Frühstück war gut und das Zimmer und das Bett waren gut. 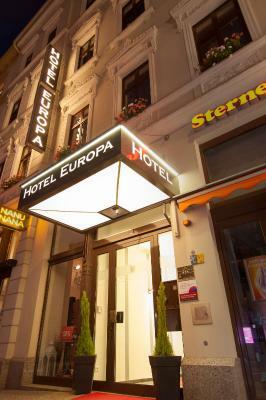 Welcome to Hotel Europa. You live quietly but yet central in a lively pedestrian precinct in the old town of Goerlitz. 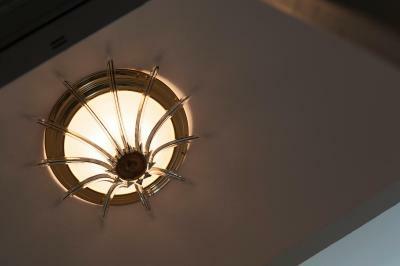 All major sights and points of interest are easily accessible on foot. 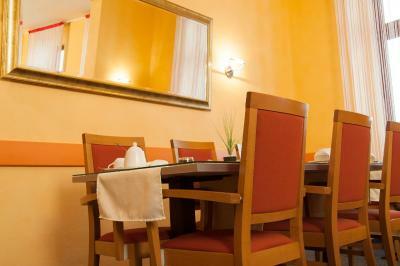 Our hotel offers cordial hospitality in a well-tended atmosphere. This hotel also has free Wi-Fi. 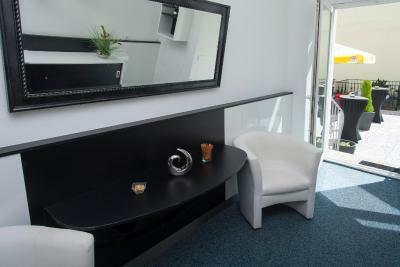 Bright room with a desk, private bathroom and mini-bar. radiators did´t fully work; request to bleed them wasn´t accomplished while we were there. The toilet bowl was not thoroughly cleaned (Room 402). 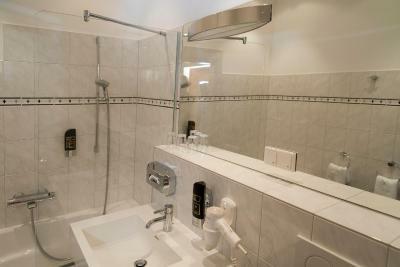 The shower drain worked very slowly that we feared the water will overflow ( Shower for disabled).